Artificial Intelligence is changing every sector as we know it, and this goes for the world of the automobile industry as well. According to studies, there are four trends that drive development: autonomous driving, connectivity, electrification, and shared mobility. All of them are expected to change the rules of the mobility sector and society as a whole. 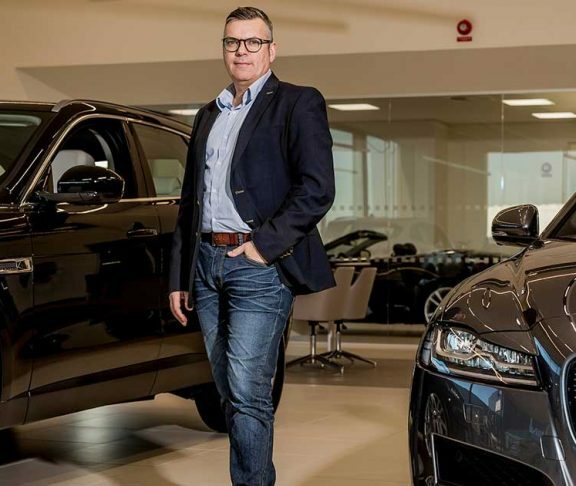 Exactly how the industry and society will change due to AI is hard to say, says Søren Hyltoft, Press and PR manager, Jaguar Land Rover Scandinavia, but we can be certain that it will change. And it happens right in this moment. 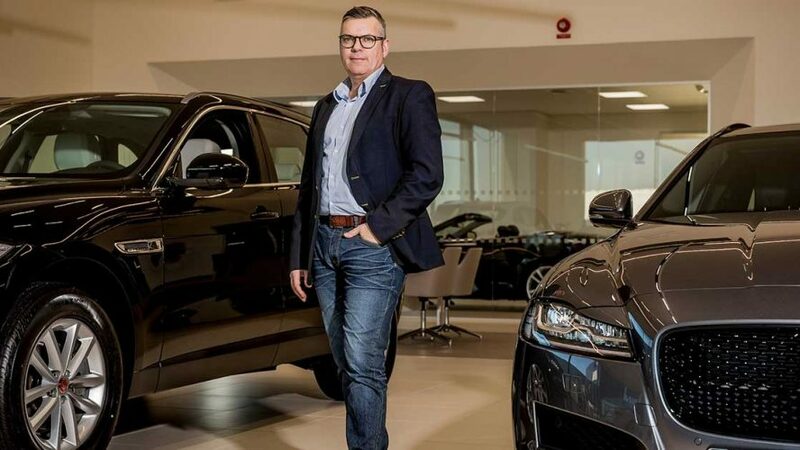 This includes Jaguar that recently launched their first electrical performance SUV, the I-PACE, which is also the first Jaguar to use artificial intelligence and machine learning. – Our main driving factor, however, is: how can we create a better experience for the driver? The answer is to make life easier, to make driving comfortable and to erase as much insecurities as possible for the one behind the steering wheel. And AI is a powerful tool to use here. Car drivers know there are a few routine tasks that can cause distraction and inconvenience while driving, like knowing when to recharge, controlling climate and plan journeys effectively. Here, artificial intelligence can be used to adjust the car to individual drivers; by using insights from previous journeys and individual driving style, it is possible to calculate an optimized range for each and every person driving the car. – Over time AI-algorithms becomes more and more accurate since it is built on a constant self-learning process. This means the car can adjust to you but also include aspects such as time, location, weather, and so on. The car will learn from you as a driver. By making some of the routine tasks automatic, and tailored, it will change the perception of how everyday driving should be. What we see already being implemented in a smaller scale, is autonomous driving technology that is working in the background to help drivers stay safe. An intelligent car will never be distracted, like us humans. – Fully autonomous cars, however, will wait, because there are certain important dilemmas that need to be sorted, for example, to teach AI how to decide and act during an inevitable collision. Before this is sorted out, humans will still be in charge behind the steering wheel. So at this moment it is about making driving as comfortable as possible says Søren Hyltoft.